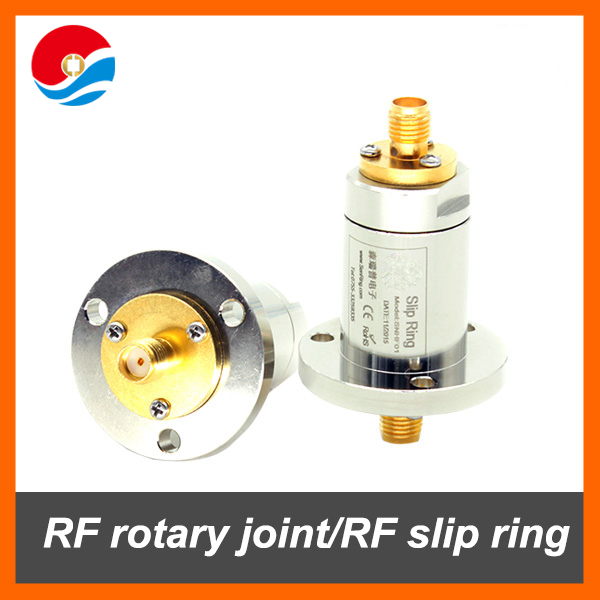 single channel high frequencyHigh Frequency slip ring is designed for transmitting high speed data and analog signal,The maximum transfer rate up to 40GHz. 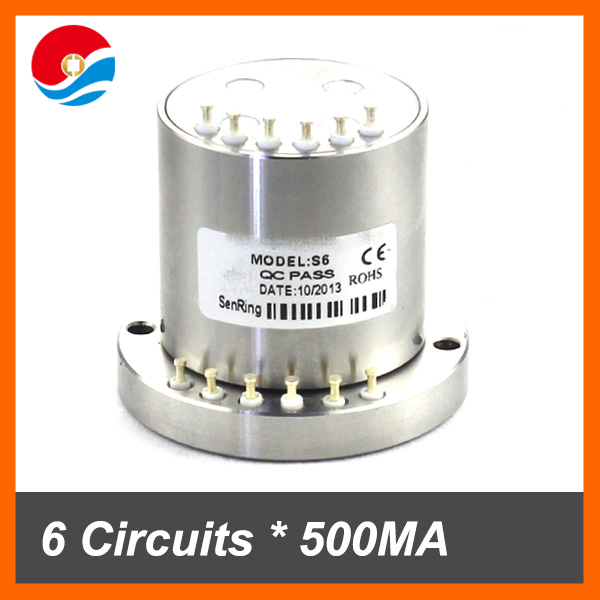 it can be support single-channel or multi-channels high frequency for transmission, also support the high frequency signal and the control signal under 24V , communication, power supply, fluid mixing transmission medium. 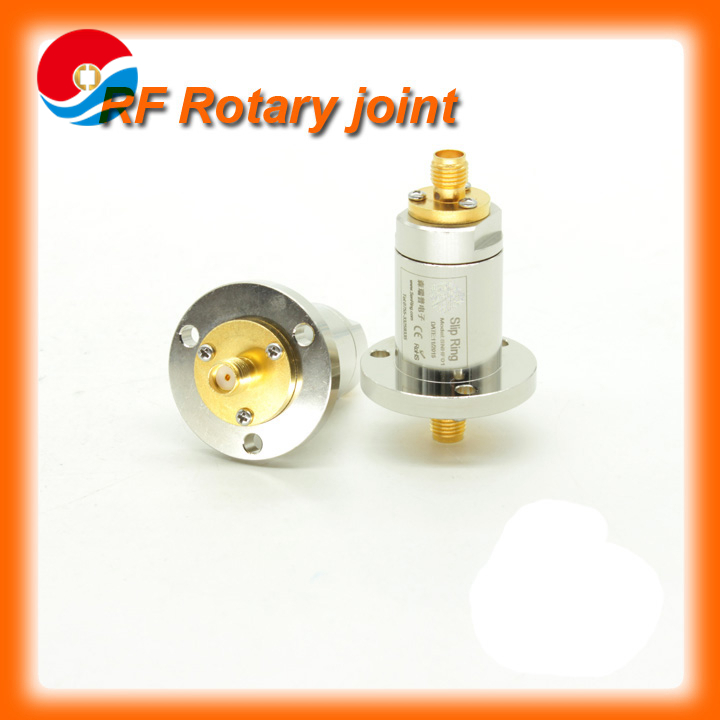 High frequency signal is used by 50Ω impedance of RF coaxial structure. for others connector can be switching, and lead wire RG178,RG316,RG174 available.